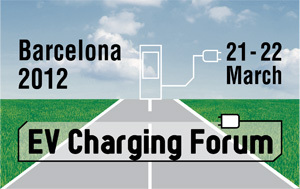 SAE J1772, CHAdeMO, Fast DC Charging – How Can This Forum Help? What will be the most common charging configuration in Europe, Asia and North America? 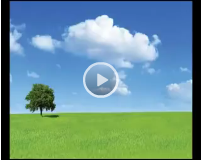 What are the business strategies? The standards that will succeed? These and other questions will be examined by 15 different utilties at the EV Charging Forum running in parallel to the EV Battery Forum and E-Bikes Forum. Two speakers from China, State Grid Corporation, the dominant power distributor, will be examining their plans to build more than 2,350 EV charging stations and 220,000 charging poles by 2015. This is just an example. There are other companies from Europe sharing their insights such as: Fortum, Vattenfall, Dong Energy, EDF, Enel, Endesa, Verbund. See our speakers section for full details. We are pleased to have confirmed Dr Das Gupta as a speaker. Sankar Das Gupta, Ph.D, DIC, is Chairman & Chief Executive Officer, Co-Founder of ELECTROVAYA. He will be speaking at the 5th EV Battery Forum and he was one of the top 3 speakers at our Forum in Shanghai in Sept 2009. A co-founder of the company and its predecessor, Dr. Das Gupta became chairman of the board of directors in April 1999. He has extensive experience in the field of electrochemistry and extensive business experience in the technology sector from The Electrofuel Manufacturing Company Ltd. and HSA Reactors Limited.